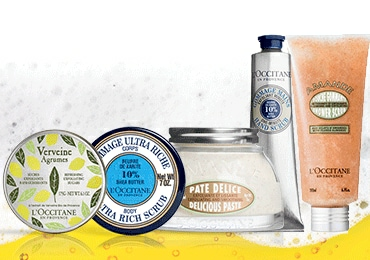 Spring Easter offers from L'Occitane! 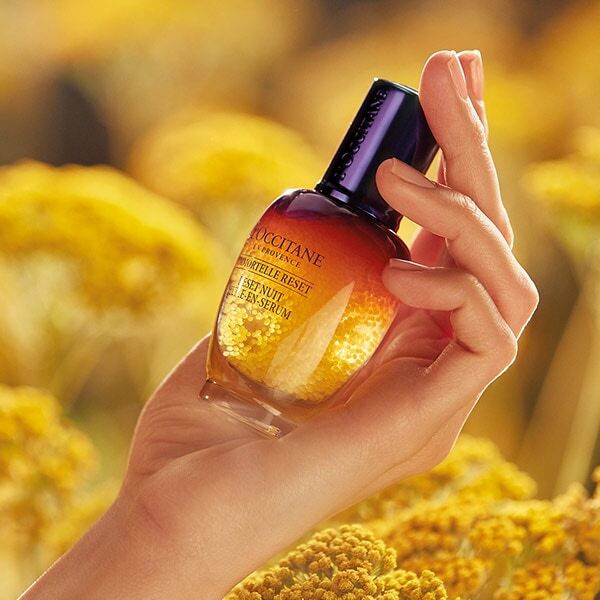 L'Occitane has created the most gentle collection for special care and care! 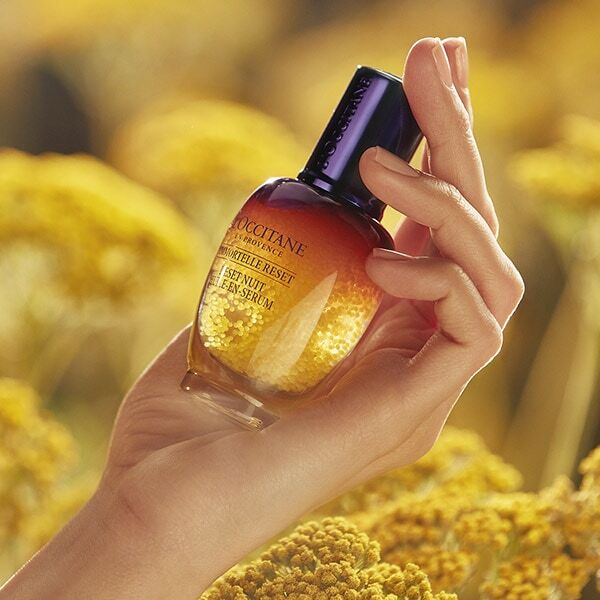 Skin renewal during the night! Back in stock! 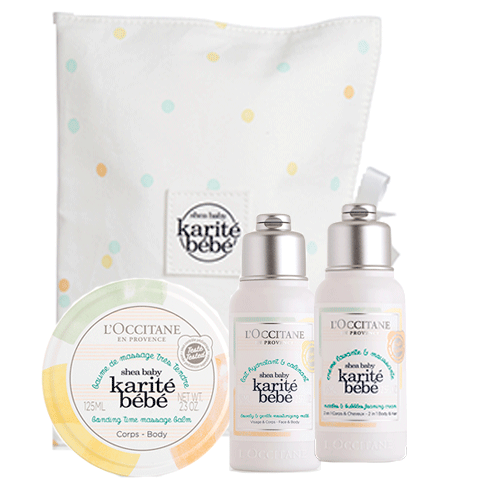 Get the Perfect moisturizes Kit with Gift Package, with a purchase of 3,379 USD per check. The composition of the set may differ from the image. 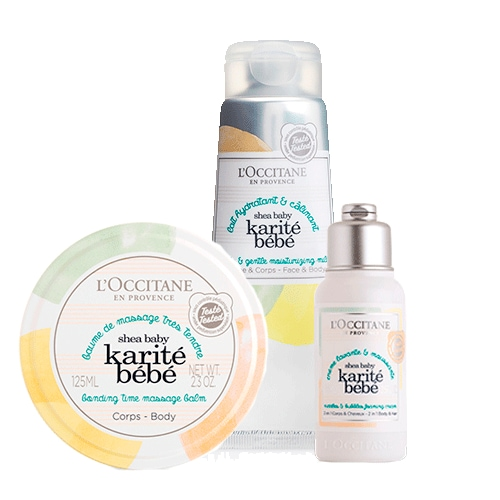 Body care products with a 50% discount for purchases in the amount of UAH 1299 with a single check. 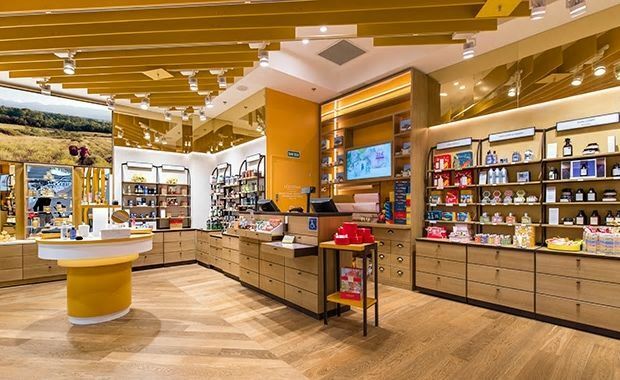 Specify the range at the consultant of shop. 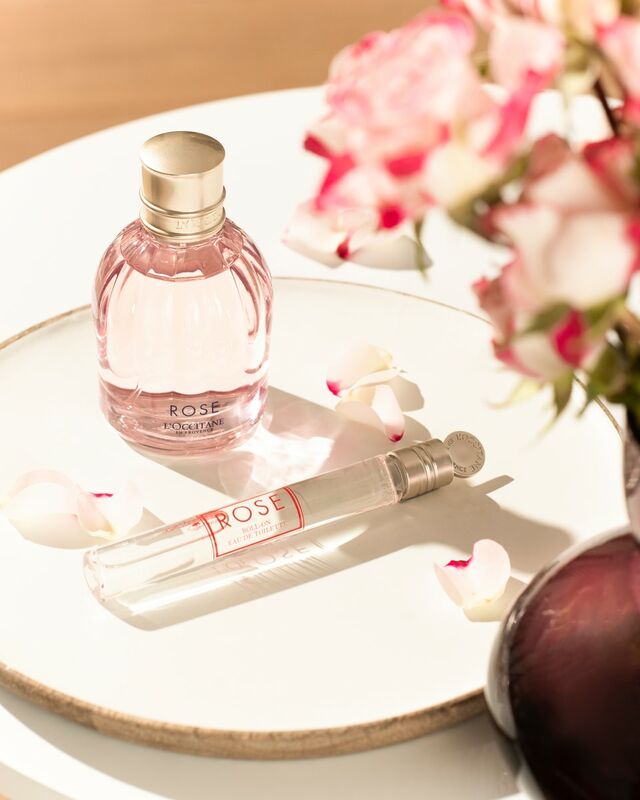 Set "Almond pleasure" at a special price of 159.09 UAH (instead of 327 UAH) with a purchase of 699 UAH. The composition of the set may differ from the image. 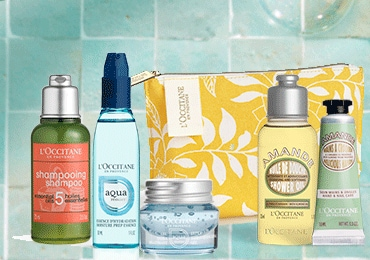 We present elegantly designed gift sets, including facial and body care products, perfumes and fragrances for the home. Choose the item "Gift wrap"